Ekletta follows the production process starting from the verification of the whole supply chain and having direct relationships with each of them. 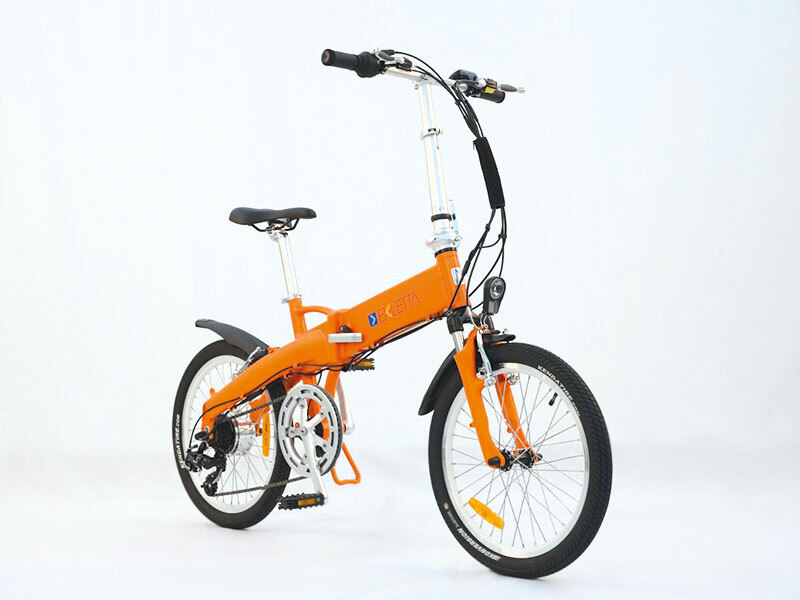 Starting from the manufacturer of motors, to the manufacturer and assembler of batteries, then the frame builder, the design center till the final assembly. Each of our product was born from the careful analysis of market requirements and follows the standard procedure for creating the product that has to meet the aesthetic, emotional and functional needs for every client. In 2017 Ekletta will also begin the assembling process in Italy. Nowadays the Italian and the international market collides with complex regulations and the minimum safety requirements of a product are becoming more and more strict and stringent. Ekletta decided to adapt to these changes while remaining consistent with an ethic that focus both to the environmental sustainability and to the safety of the product. For this reason, relying on TÜV SÜD, an internationally renowned German partner, Ekletta decided to verify the integrity of all its products starting from the prototype phase. 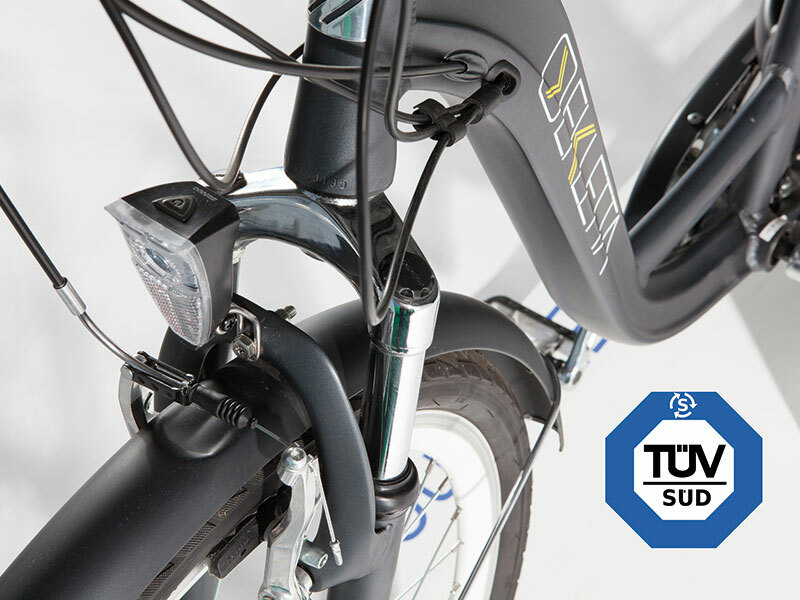 Our reference body, TÜV SÜD Certification and Testing China (Shanghai Branch), has supported us in confirming the high quality of our bikes, each tested according to strict compliance with the standard EN14764 for city and trekking bicycles and the standard EN15194 which examined the safety aspects by identifying the electromagnetic compatibility requirements. In particular it examined the goodness of the hardware and its assembly with specific tests in order to verify the resistance to water; the absence of electrical Shock during use and / or charging of the batteries and that the electromagnetic field does not interfere with the surrounding world. Ekletta, by exploiting the reputation and reliability of TÜV SÜD, decided to give added value to its company by offering unique and safe products.